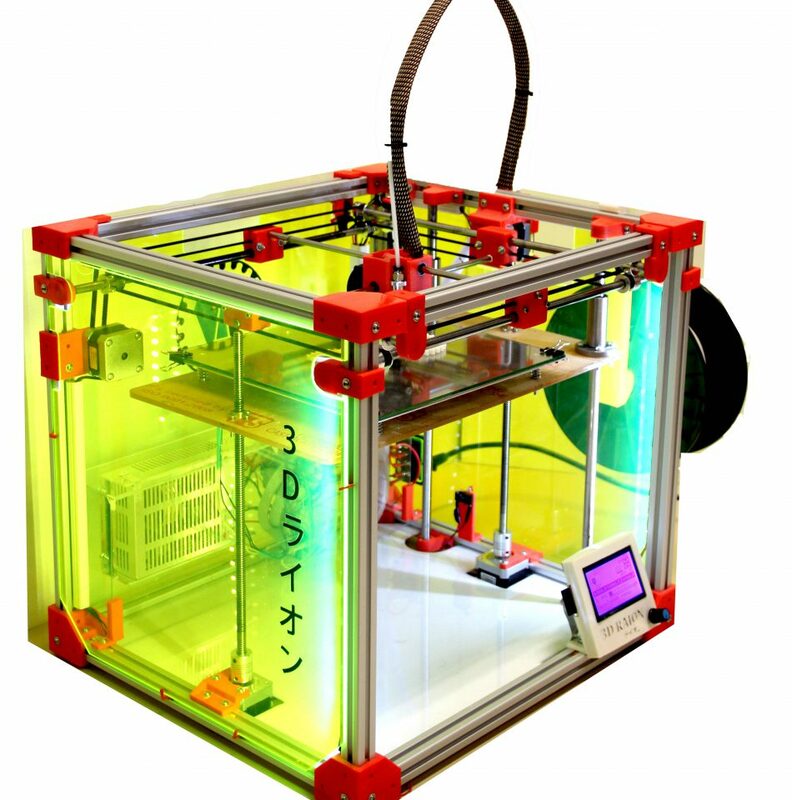 “Our guideline is to make 3D printer available for everyone, whether for a professional requirement or in daily need. That’s why we focus on the education market which will allow us to introduce this technology to our future users. We want to integrate this new technology into school ( from primary school to university) through easy access via attractive, fun and educational projects. This is the Key point in the innovative technology industry. Creativity is also implied to the customization of solutions. Always attentive and available, we will determine your needs to respond accurately. 3DRaion has a simple and intuitive operation, which allows a quick start with the printer for everybody. – and the possibility of customization. RaionSlicer is a software that enables users to convert digital 3D models (STL file) to file G-code. This software is designed to give users the ease and efficiency of the configuration. 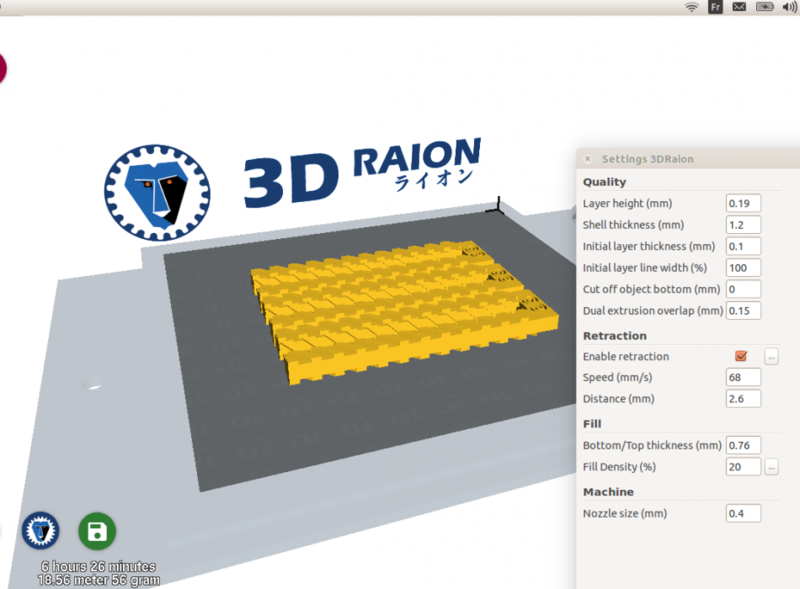 Being compatible with 3D printers Raion, RaionSlicer contains specific settings for better management. Yet, as it is an open source software, advanced users can edit it well or improve it. “All are free, all are yours to discover and innovate”! mechanic, plastics, electric, energy and IT. A variety of competence in our team allow us to embrace 3D printing and to define a consultative solution for our customers. Let's find out what they talk about us! LEAVE US A MESSAGE IF YOU WANT TO!